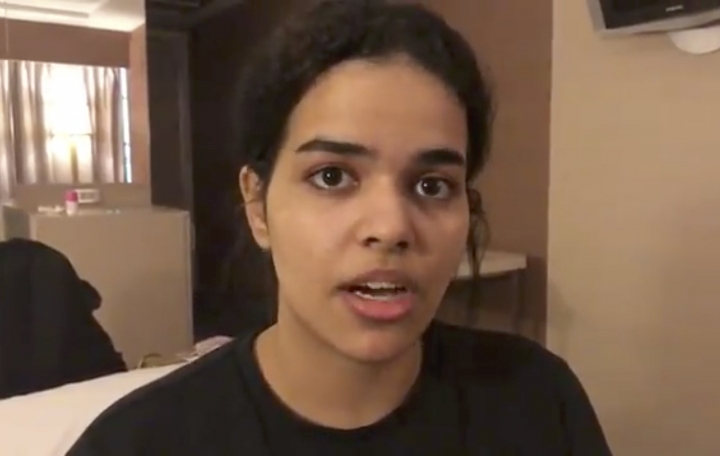 DUBAI, United Arab Emirates — Rahaf Mohammed Alqunun is the latest young Saudi woman to attempt to flee her family and seek asylum abroad. 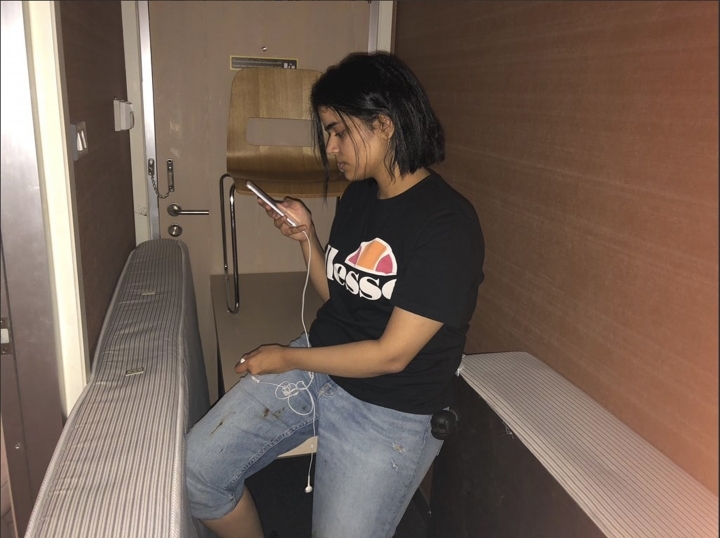 Her calls for help on Twitter have grabbed international attention and prompted Thai authorities to say they will not deport her back to her family. Alqunun has told rights groups and media she's fleeing an abusive family and seeking greater freedoms abroad. In other cases, a woman's father might be barring from her marriage or forcing her into marriage. In other cases her salary is being confiscated, or she's facing sexual or physical abuse. Ultimately, however, male guardianship laws remain in place. Under these laws, a woman must have her male guardian's permission in order to obtain a passport, travel abroad or marry. From childhood through adulthood , every Saudi woman passes from the control of one legal guardian to another, a male relative whose decisions or whims can determine the course of her life. Legal guardians are often a woman's father or husband, but can also be a brother or her own son. Last year, Mariam al-Otaibi spent more than 100 days in prison in Saudi Arabia after her father filed a complaint to police against her for leaving home. She'd moved from the ultraconservative province of Qassim to the capital, where supporters helped her rent an apartment and find work. Saudi women who attempt to apply for asylum face a number of legal hurdles, including proving abuse. Without evidence, such as threatening texts, video or photos of abuse, a woman's case for asylum can be rejected in the United States, for example. Two young Saudi sisters found dead in New York last year had sought asylum in the U.S., according to detectives. They'd maxed out the older sister's credit card before their bodies were found along the rocky banks of the Hudson River wrapped together with tape. Police did not suspect foul play was involved.